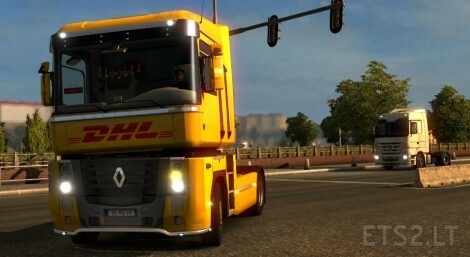 The trailer is in the AI Traffic, it’s Standalone, and it is compatible with Advanced Trailer Coupling. 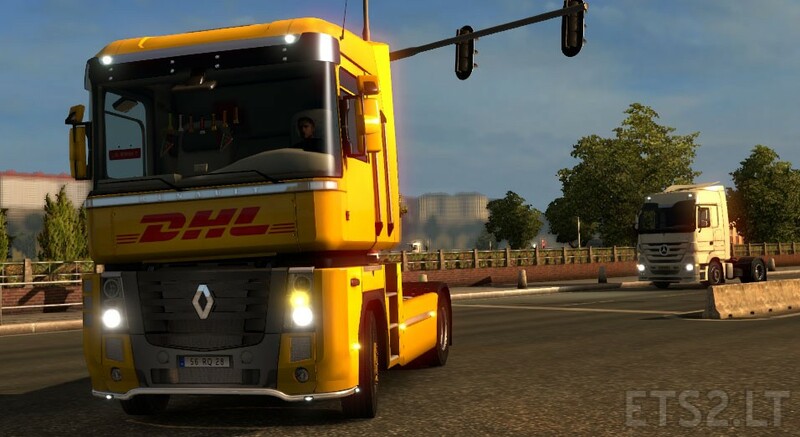 The skin works in the ingame Renault Magnum. I hope you enjoy! If there’s any bug, please say in the comments!